A free drink. 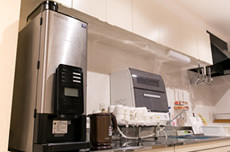 I prepare free coffee and tea (instant) for the free kitchen. 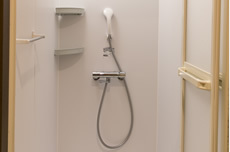 The shower room is available for 24 hours. There is conditioner in shampoo body shampoo, a rental dryer. I prepare for for each two rooms according to man and woman. A coin laundry. 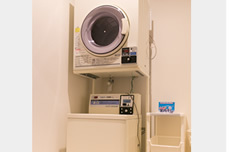 A washing machine, the dryer are available for for each 200 yen. Kitchen space. You can cook your own meals in the kitchen. I prepare an appliance necessary for an IH cooking heater, a dishwasher, a hot plate, the cooking including the pan. 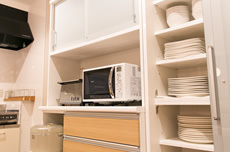 Tableware, toaster, microwave oven. I prepare a lot of kitchen utensil and tableware. Please use it freely. Equipped with security. In the hall, it is done security perfection. 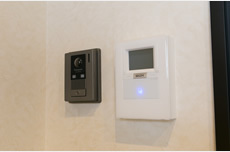 In addition, I install an intercom in the entrance hall. When it is 22:00, the entrance is locked. Entrance locker. 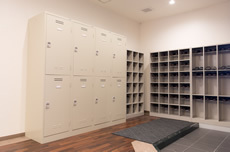 A locker is set up by the entrance. 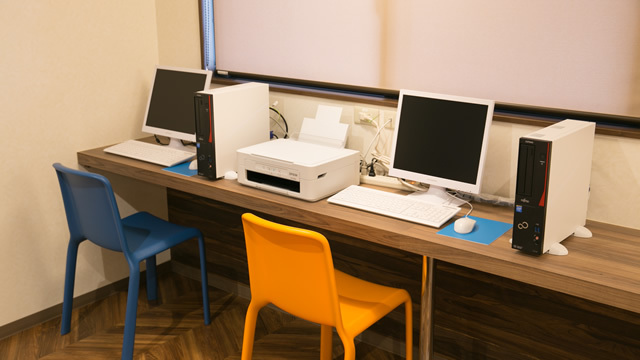 It is available even after check-in until 16:00. 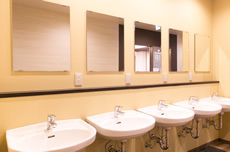 A restroom with Washlet. 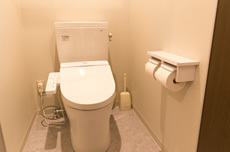 The restroom keeps the space that is clean on Washlet in mind. Makeup washstand. I prepare for five makeup washstands other than a restroom not to be crowded for morning busy preparations. Free Comics, magazine. 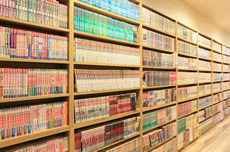 There is comics, the magazine on the shelf of a lounge and the corridor. Please read freely. 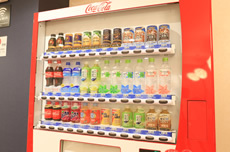 Vending machine I prepare a vending machine in a lounge. There are Internet PC two available free. In addition, please use it freely because there is the printer. In addition, I install four free Wi-Fi in a building. It is most suitable to investigate a town of Beppu. Please order rental desired to the front desk. I hand a key. I receive 1,000 yen as guarantee charges on this occasion. When a bicycle was returned, I pay guarantee charges 1,000 yen. 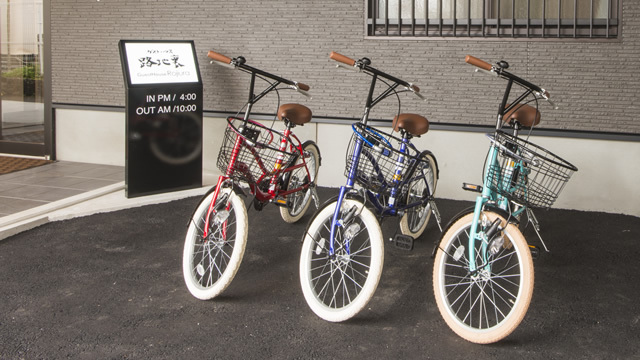 Bicycle parking lot, equipped with parking lot. 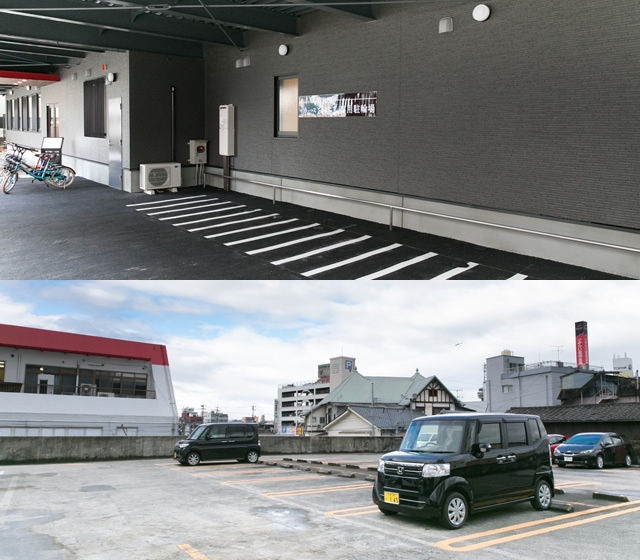 There is large parking space belonging to a roof at the entrance. Because you are stopped to 20, please use even the group touring on the large motorcycle. In addition, the parking lot is on the second floor, too. Please order a car model, the number on the occasion of the use to the front desk. 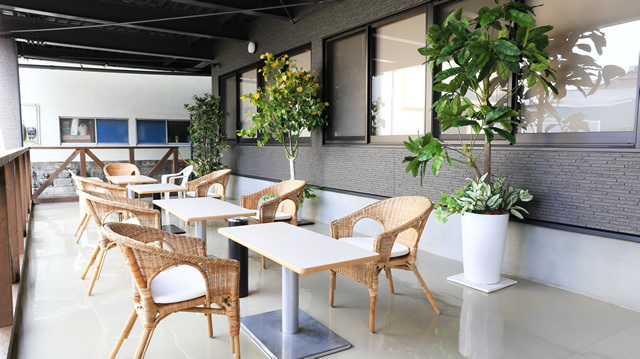 The building is entirely non-smoking, but establishes the smoking space at the entrance. Please use it freely. 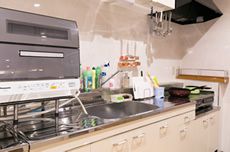 The amenity such as a towel or the toothbrush does sale, rental in pay. Bath towel 100 yen for rent. Towel 100 yen for the purchase.